Back in November 2013, a group of four from Lynchburg VA. started practicing in a small suburban basement with the intent of writing loud, heavy songs with face-melting ability. 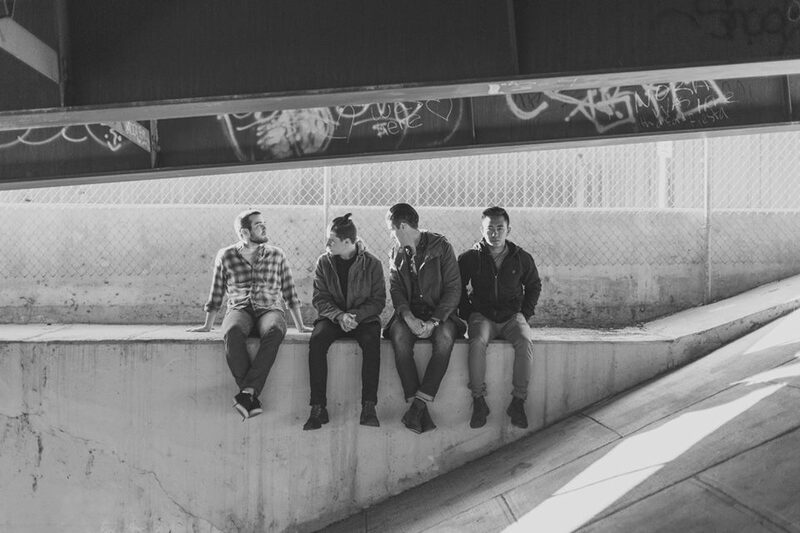 They called themselves Arson’s Harbor, and last year it resulted in the band’s first EP. 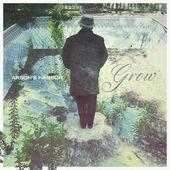 The Grow EP is the result of a focused creative effort, writing songs that embody the struggle of the inability to grow physically, mentally, or even spiritually. Each songs exists in its own right, focusing on a different story and perspective while still working together as an EP. Lyrics and storytelling are at the forefront with the lighter, acoustic driven Smallest Child. But it isn’t long before that loud heavier sound appears as promised on Swimming Stone and implodes with the anguish of Grow. There might be just the slightest twang coming through on Hadara, but that doesn’t detract from the battle and crusade shared in words.